We are excited to partner up with the Calgary Roughnecks this spring for two experiences you will never forget! Come for the party, stay for the game! Experience what it’s like to play where the pros do! 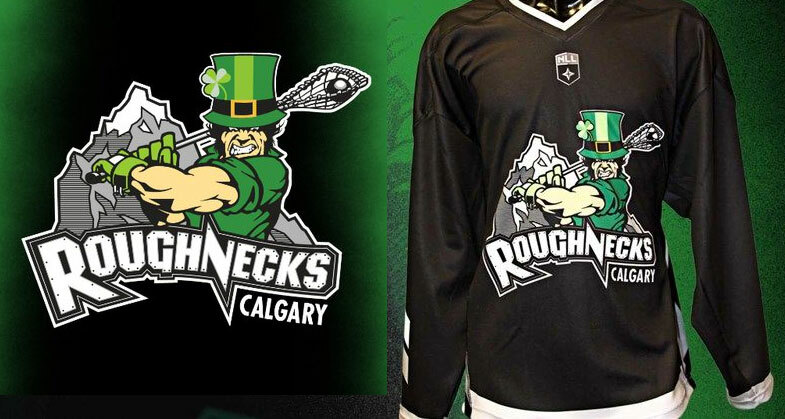 Q: What if I can’t make the Roughnecks game but still want to be part of the Saddledome Ball Hockey Experience? A: No problem! Instead of purchasing a ticket to the game you can donate the same amount to our non-profit partner, The Canadian Sports Opportunities Foundation. Simply select the appropriate option on the sign-up form at the top of this page. 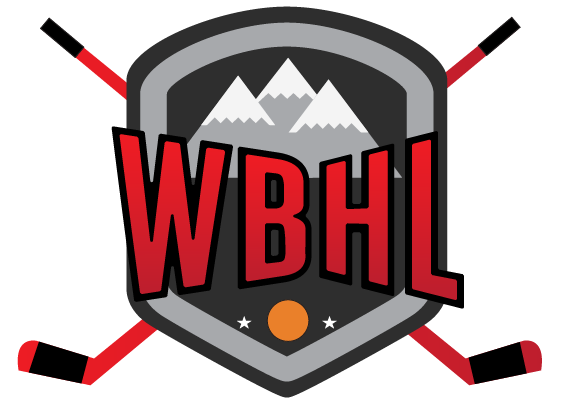 Q: Can anyone buy this package or is it exclusively for WBHL players? A: Anyone can buy this package! We are so excited for these events and want to share it with anyone who wants to enjoy them with us!